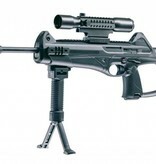 Beretta CX4 Storm 4.5mm CO2. 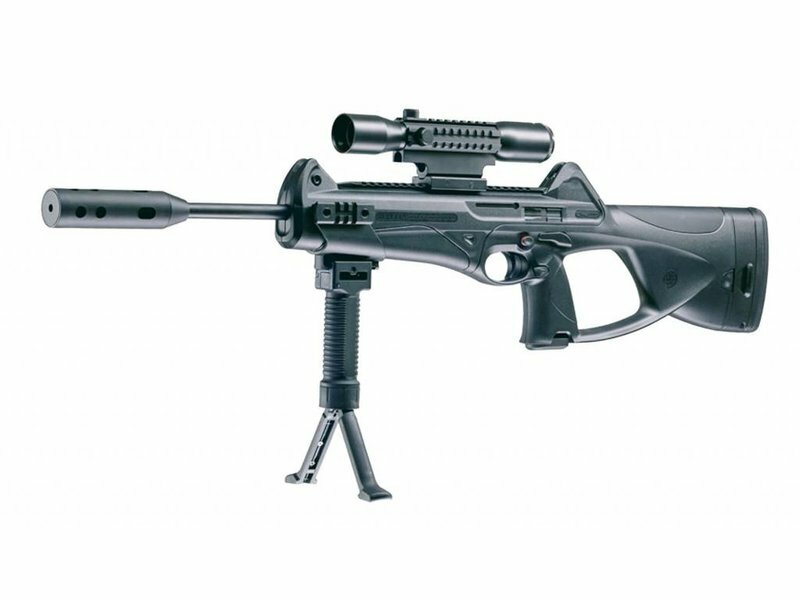 The Beretta Cx4 Storm air rifle is powered by an 88g CO2 capsule housed within the stock of the air gun, this exciting 30-shot semi-automatic .177 caliber carbine will provide years of shooting enjoyment. 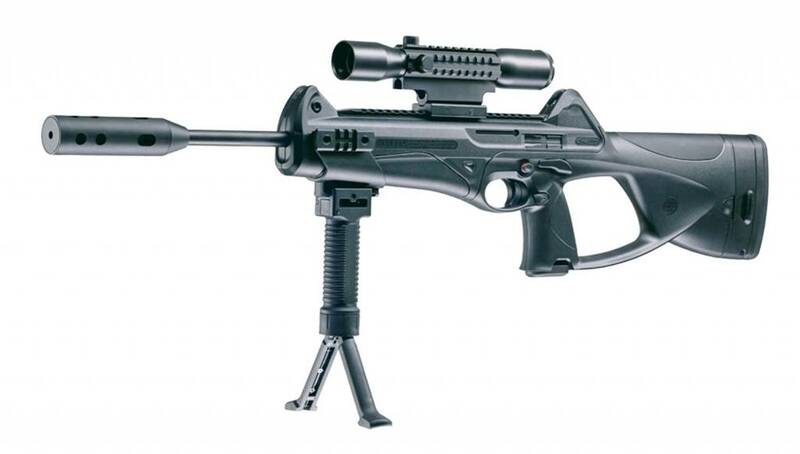 With over 200 shots from one CO2 capsules, this Beretta replica airgun uses a unique belt-type 30-shot pellet magazine that makes this pellet rifle fun, fast, and accurate. 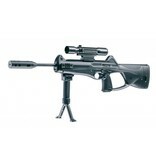 Pair the Cx4 Storm air rifle with a Walther PS 22 Electronic Point Sight for a tactical look your friends will pine for. Add a Cx4 accessory rail for mounting a grip or flashlight.